Michelle Madow: Back to the Future Giveaway! Back to the Future Giveaway! 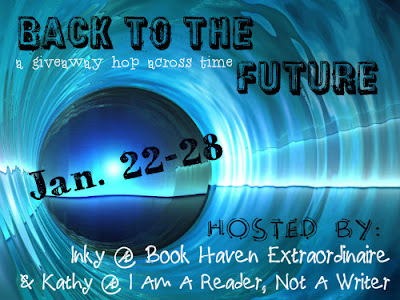 Welcome to my Back to the Future Giveaway, hosted by I am a Reader Not a Writer and Book Haven Extraordinaire. Visit either of their websites to view everyone else participating in the hop. 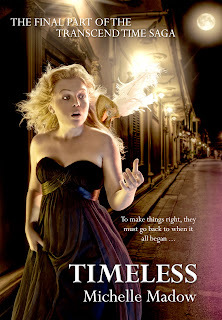 I am giving away an e-version of Timeless, the third and final part of my Transcend Time Saga. 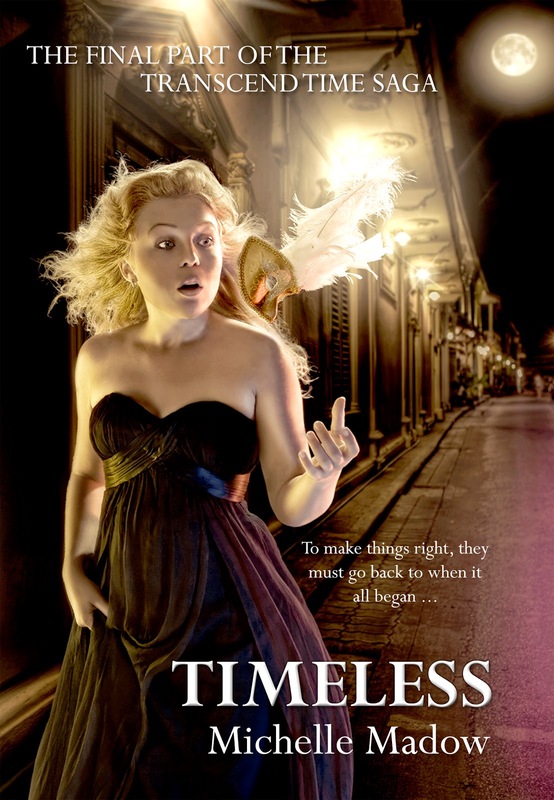 Use the Rafflecopter below to enter to win an e-version of Timeless!